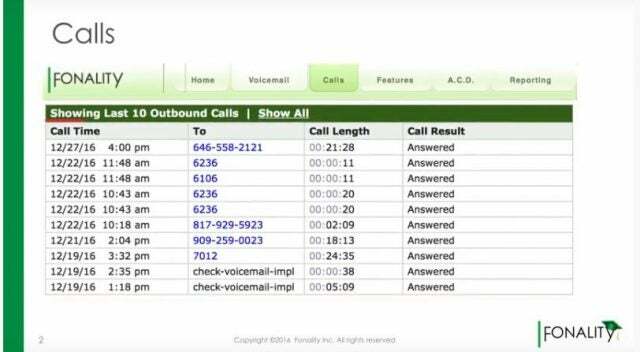 A versatile cloud-based phone service with a good suite of tools for monitoring and directing customer calls. A range of tiers make NetFortris a good option for businesses of all sizes, depending on need and budget. NetFortris is a specialist in cloud-based telephone systems, and can provide a VoIP solution for your business that incorporates voice and video calls, with reporting tools. 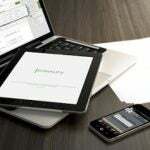 It offers integration with essential software packages including Microsoft Office, Google, Salesforce and more. Pricing begins at $19.99 for the basic package, and the services are highly scaleable for larger companies. NetFortris has three tiers of service on offer for its VoIP solution, depending on your business need and budget. As the name suggests, Essentials is the basic NetFortris package, and is priced at $19.99 per user per month. For this, you’ll get a good suite of VoIP features for a small business, including unlimited calls, a basic queue system, and 24/7 support. You even get Auto Attendant, a neat feature that will direct calls accordingly without the need for human intervention. However, you will be missing out on NetFortris’s Heads Up Display, a useful tool for managing calls and staff. 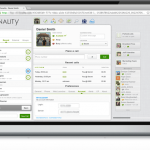 Suited for larger businesses, the Professional tier is priced at $24.99 per user per month. 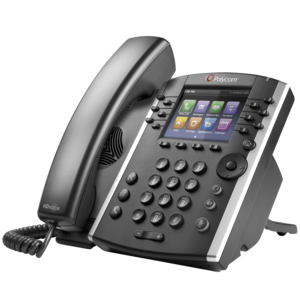 It’s priced at $5 more than the Essentials package, but included in that price is free phone rental, so it could be a smarter choice if your business needs equipment too. You’ll get everything in the Essentials plan, as well as more features, including daily email reports, and On-Demand recording, which could prove useful for training purposes or if you need to keep an audio record of calls made and received. In addition, you’ll also get audio conferencing functions, and access to the NetFortris HUD system, more on which you can read below. As the name suggests, Ultimate is the top tier of service offered by NetFortris. It costs $34.99 per user per month, and for that price your business will receive all the elements of the previous tiers, as well as some excellent additions. Pitched at larger businesses, Ultimate comes with the range of options a big company would expect and need. Great additions, such as voicemail transcription, could save your company money in the long run. It’s also at this tier that you’ll get HD video collaboration, a useful tool for face to face meetings, negating the constraints of distance and multiple office locations. If you like the idea of choosing a package but adding a few extras, then don’t worry, NetFortris can accommodate this. For example, it’s more than possible to opt for the cheaper, Essentials tier, but add more functionality. Perhaps you need a fax service, or dedicated training? This can be arranged. The HUD, available for subscribers to the Professional and Ultimate levels of service, allows complete oversight over your company’s telephone systems. Using the simple interface, its possible to handle customer expectations, manage staff availability and organise live calls, all from the same screen. 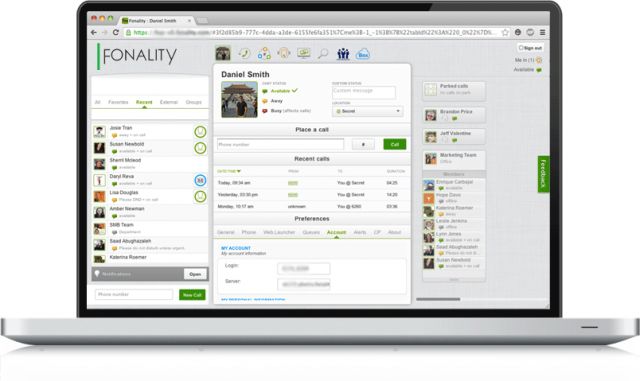 It is also available as an app, meaning that you can truly manage your business in real time, on the move. In 2017, NetFortris acquired Fonality, a long established company in the business telephone space. The merging of these two businesses means that NetFortris is now truly a giant of the business VoIP arena, offering a comprehensive suite of services and with many years of proven expertise at hand. This move has also enabled NetFortris to expand the offering to its customers. For example, the excellent HUD technology was previously a Fonality exclusive, and it has been able to seamlessly fold the great line up of Fonality features into its own exsisting services, meaning more choice for business customers on how they operate their telephone systems. 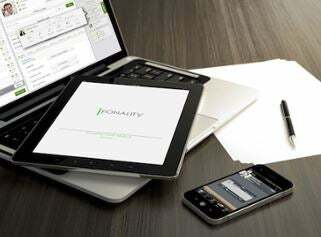 Read our original review of the Fonality service. NetFortris offers 24/7 support, with a ticket system and phone contact, as well as online chat system. An online FAQ hosted on the NetFortris site answers most questions that users will have, and the company also offers more dedicated help for those businesses that require it, at an additional cost. Its range of online videos and webinars are also a great source of information. NetFortris offers three tiers of pricing for its cloud telephone systems service, and a flexible approach means that you can add elements you may need. The pricing scale varies depending on the size and needs of your business, but the Essentials package starts at $19.95 per user. The quickest way to get a bespoke quote for your company is to use our price comparison form today. NetFortris offers a full cloud-based telephone business solution for your company, with a good range of options depending on budget and size of business. The reporting tools on offer, especially the HUD system, give business owners an excellent overview of their operation, and the pricing for the service, starting at $19.99 for the Essentials package, is competitive with other service providers.